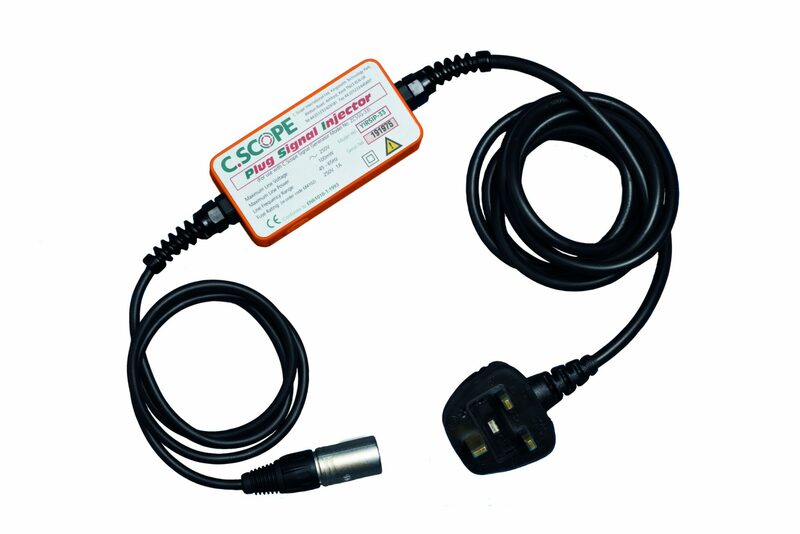 The C.Scope Signal Injector is an accessory which when connected to a C.Scope Signal Generator or Transmitter applies a signal safely to an electrical system via a conventional 3-pin power socket. This signal will then be detectable on the buried supply cable outside the building and any supply cables within the property. To transmitted signal can then be detected by a C.Scope Cable Avoidance Tool or Precision Pipe and Cable Locator. Highly efficient transfer of Signal Generator signal to electricity supply cable. Isolates Signal Generator from electrical supply for safety. UK or Schuko plug types. Can be used with all C.Scope Locators, Generators and Transmitters.